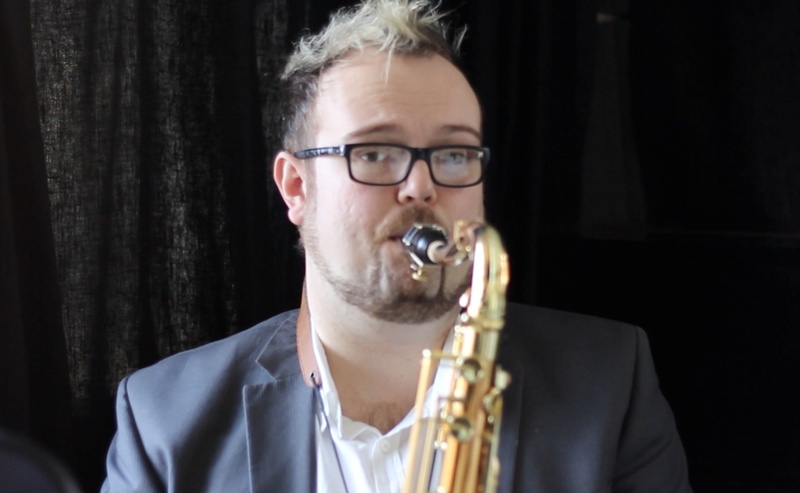 I’m a big fan of Chris Potter, like many contemporary saxophonists I can be inspired and intimidated by his incredible musicianship, technique and command of the saxophone. A good tone and good time will see you through most situations. Music, especially jazz is self-expression. Be able to melody VERY WELL! IT IS SAID TO BE ‘PLAYING MUSIC’ SO LET’S PLAY! The big ‘take home’ for me out of this was recording myself when I practice. I’ve advocated this for a while with students, but I’ve been a little reluctant to do it myself. However, last night I setup a folder and tried to put into practice some of the ideas that Chris talks about. 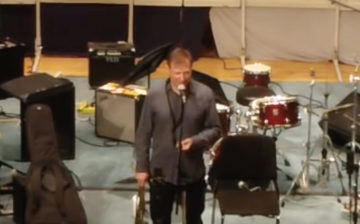 What do you think about Chris Potter’s playing and what he says in this class?